Do you have a before and after photo of your rescue dog? Show us in the comments section. 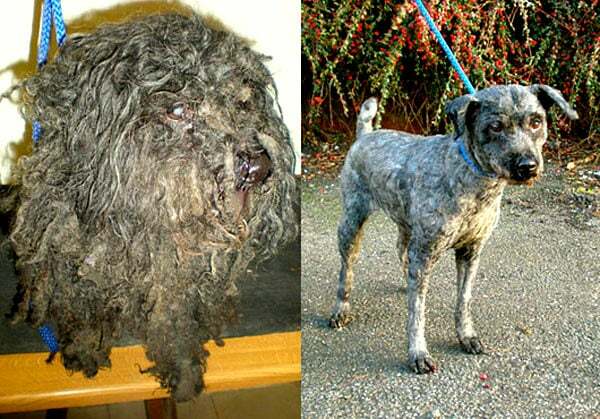 Some of these dogs were once so matted and filthy they could scarcely move. Others were just so dejected they no longer bothered to look up. These before and after photos show just what a huge change a little bit of love can inspire. Slow Riding — Who Knew It Was A Thing? I don’t know why I look at these photos, I know what will happen. I cry my eyes out for those poor pups. The only comfort is that someone took care of them and loves them now. 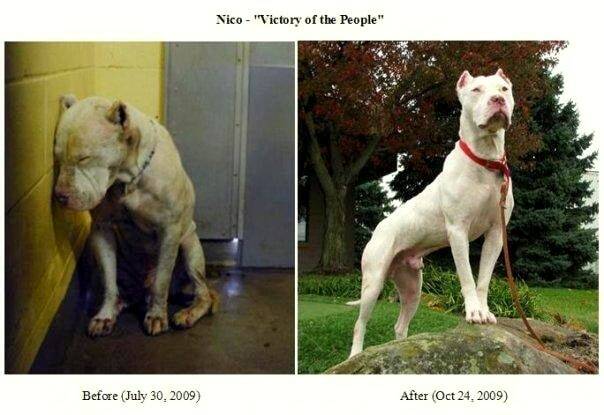 But whoever the people were that caused those dogs to be so horribly neglected, I hope they suffer every day of their miserable human lives. If I were a judge, I would make sure these animal abusers be locked up in jail for years and years! 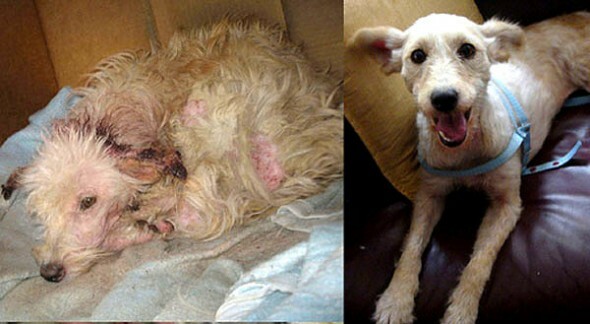 Thanks for the wonderful helpers & organizations making such a difference in these poor dogs life. We should all do our share! I so agree. God didn’t create them to be abuse, but to give the unconditional love they give to those of us that need it undeservingly. Even the homeless find comfort in their love. Lovely pictures. Now imagine how much better our world would be if we were willing to do such for our fellow HUMAN BEINGS. But unfortunately, the vast majority of people ooh-ing and aah-ing would be horrified if it were suggested they could do the same for someone who is the same species as them. Interesting remark. Speaking of which, this week’s episode of NCIS did just that! Di Nozzo, Sr showed up in town and ended up befriending a homeless woman. Lovely episode and on point with your comment. Sad how it takes a fictional TV show to have that happen, isn’t it? I have 2 other dogs and they all are rescue dogs. It’s amazing how quickly they adjust themselves to the new life. I volunteer with Schnauzer Rescue of Texas, and it’s amazing, what a little ‘love’ can do!!!!! Here’s my girl. 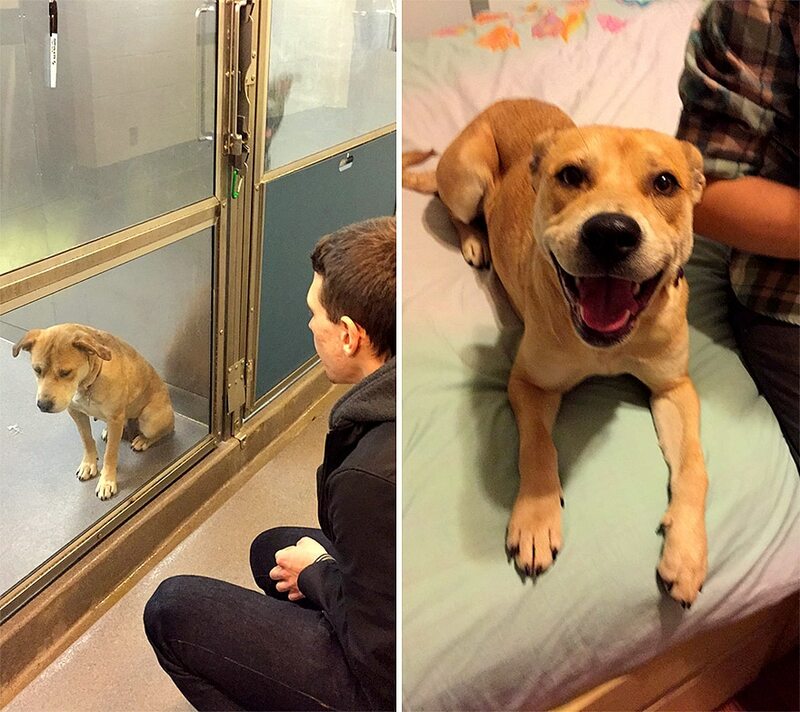 Totally different dog after I got her home. So full of life!!! My rescue was the best investment I ever made and 14 years later she is still one happy pooch!! 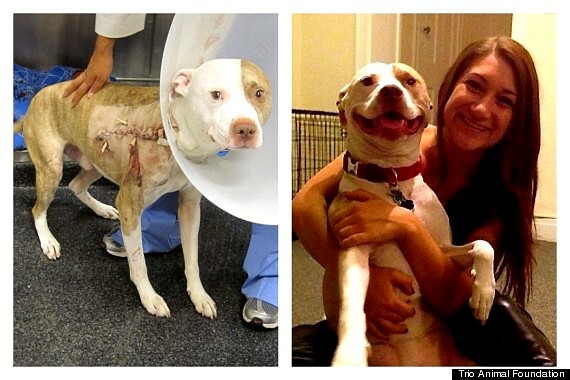 Love these stories…just can’t understand why people choose to be so cruel? There is no excuse just don’t have a dog if you can’t treat them like family. 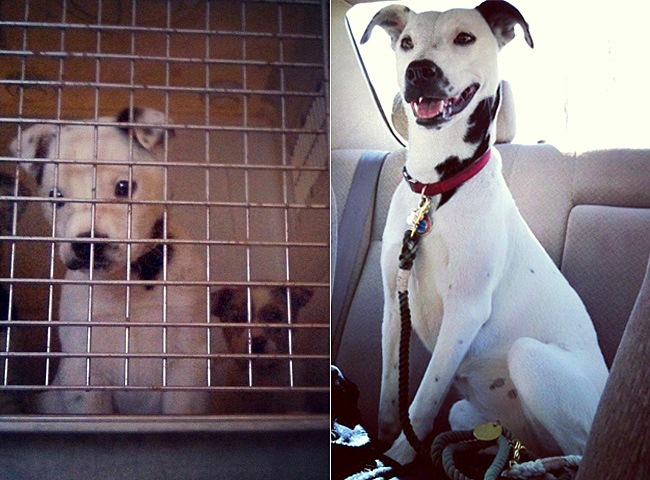 He was a scared, scrawny, skinny puppy when I rescued him, now he’s full of life and always happy. This is Cinnamon, and she’s a fireball! 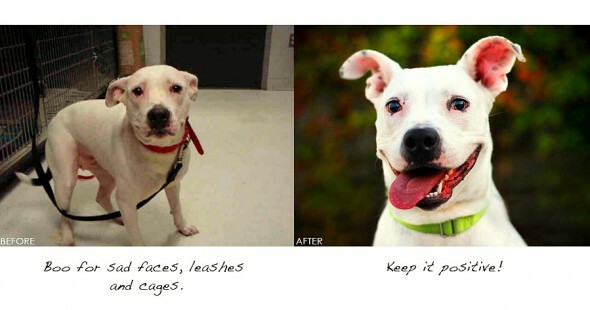 Rescues know they’ve been given another chance…. That’s why their love runs so deep….❤️❤️❤️. Here’s the story of my girl (my 3rd rescue)…. 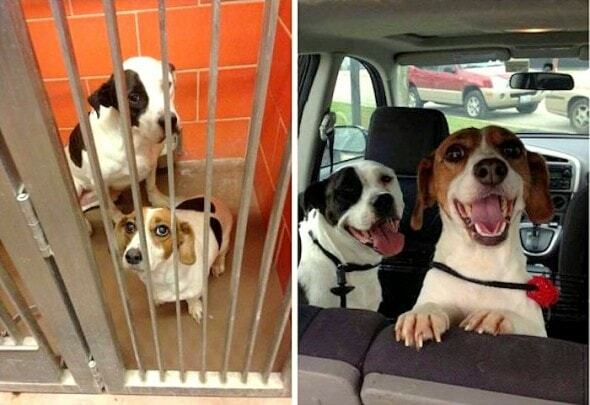 Thank you all that helped these fur bavies praying they find their furever homes now??? 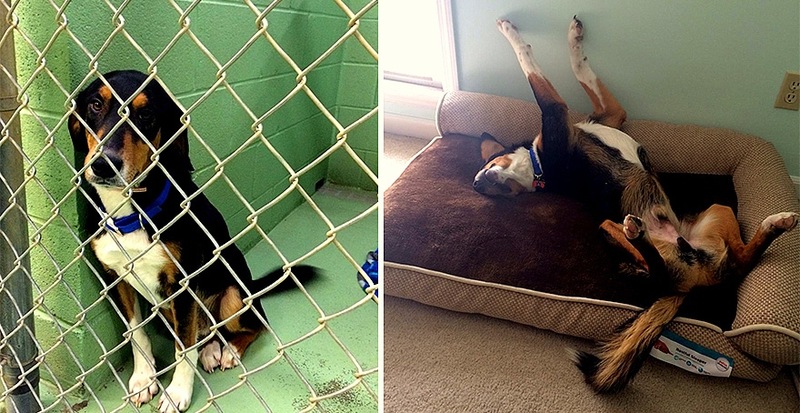 Deacon spent the first year of his life chained to a fence as a ‘junkyard dog’, and lived the next eight in a no-kill shelter. I met him while volunteering as a dog-walker and adopted him several months later. He’s now a glorious 15 years old and quite comfortable with freedom. I’ve come to the conclusion that it must give certain elements of ‘humanity’ a sick perverted twisted kind of pleasure to hurt these & any animal. 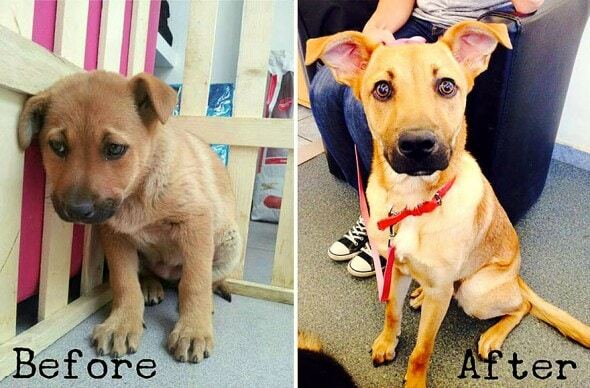 My bestie ‘Daisy’ rescued 12weeks ago ???????? Ariel after rescue when she realised she had a home and human who loved her. 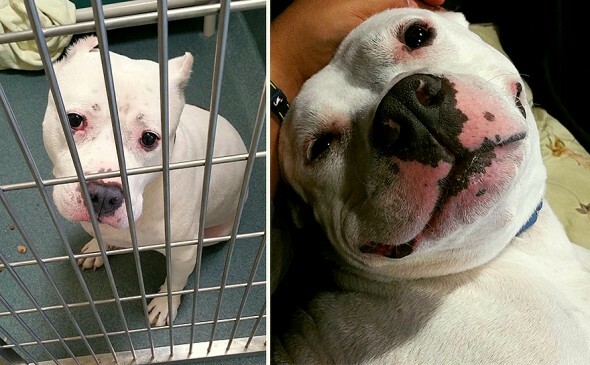 Previously she was 4 years caged as a breeding machine. So many wonderful comments about these sweet angels. I hope that one day soon there will be no more before pictures. She was rescued from the streets, so scared and shy. 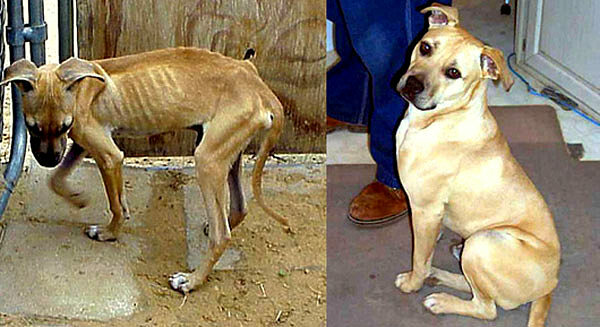 I really hate people that neglect any animals either by ignorance or simple laziness. The fines in this country are ridiculously lax. Give me a dog over almost anyone. Philippo from Napels, Italy, came to me in Sweden five years ago ? My second. Weighs double what he did when I found him. 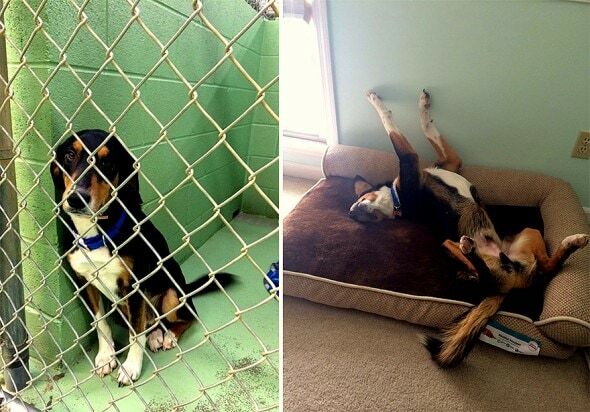 And he’s still a lean dog. I bought him to save his life. the simple power of love….. 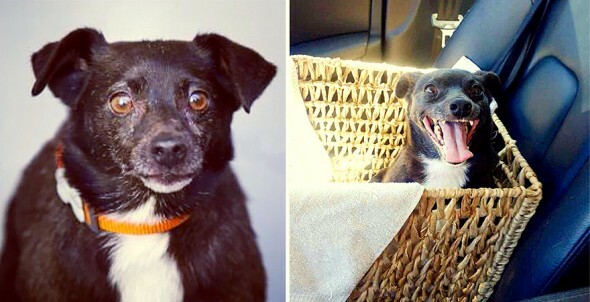 This is my blind, senior foster, Kira before and after. She’s from Good Old Tails Senior Animal Rescue and was scheduled to be euthanized. 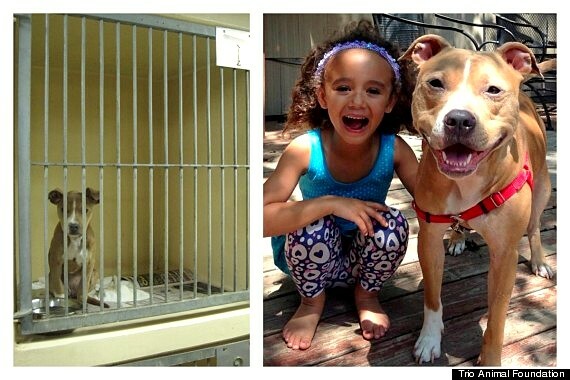 Made me really cry happy tears for those sweet little ones who were rescued. Thanks for sharing. Rescued 1 year ago, the most loving and loyal fur baby you could ask for..?? I don’t have a before pic. 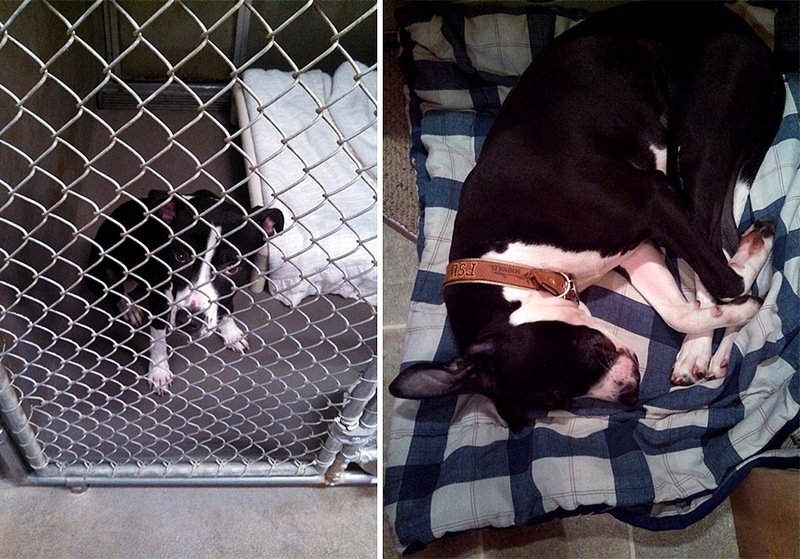 But he was in a foster home before I brought him home. He now has me well trained. Leo is his name. Yay for all these guys! Love the photos! LOOKS LIKE OUR DOG AFTER HE WAS KILLED…. Maria Victoria Juliao you should go check out the shelters! So sad that there are so many unloving people in this world. 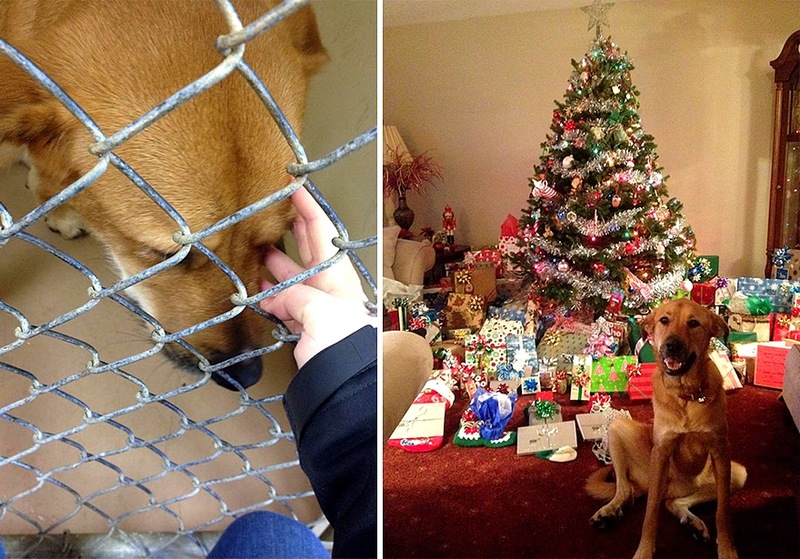 It takes so little to help an animal and you get so much back. Shameful.? Thats all they need…care and love! What wonderful stories of love and warmth. Hurrah! 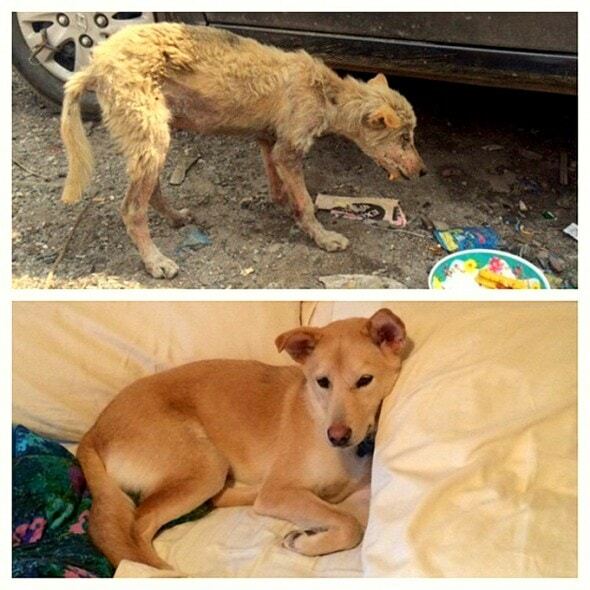 Thank you all you marvellous, caring people for rescuing all these doggies. They all look happy, loved, well fed, clean and very well cared for. All have become such beautiful dogs. Very gratifying. Above of all fantastic is that they are loved…God bless you all and thank you. I too have rescue dogs, Chihuahua Benedicta who is blind and Trinity a pretty Retriever Schauer mix. They are our pride and joy. Viva! I wish I could do it .But I have two..
Every single person in this world that treats animals with love, care, and respect is awesome in my eyes!! Good for all of you! 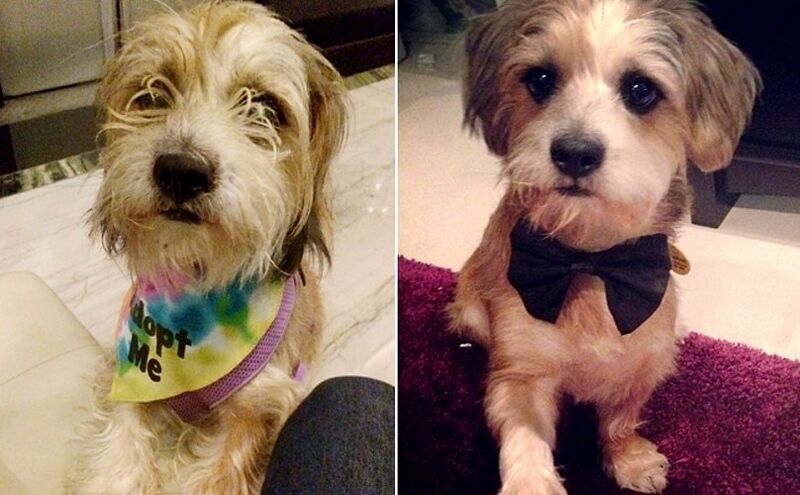 Doggies are made for loving.